Guests enjoy modern amenities, a delicious onsite restaurant and rich history when staying at the Carleton of Oak Park. 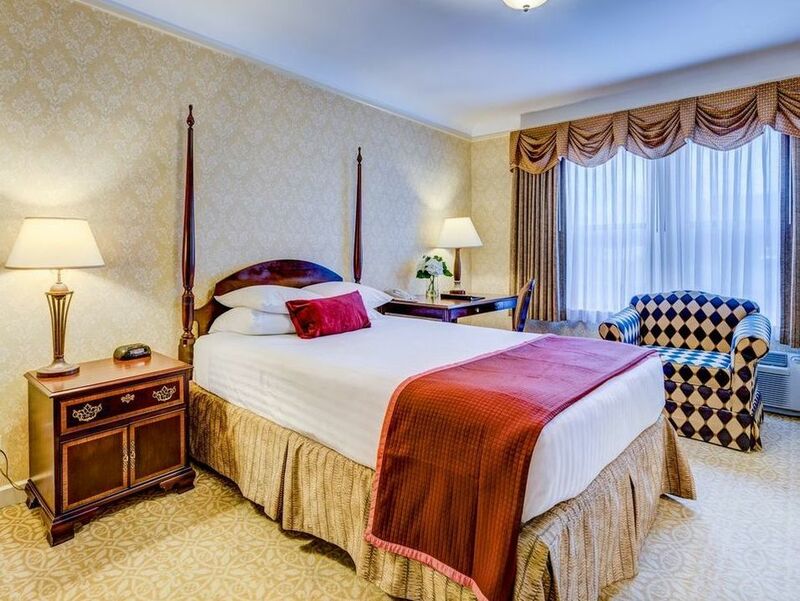 All of our 153 spacious guest rooms and suites are tastefully appointed with all the comforts of home. Click here for Hotel Fact Sheet to learn more about one of the top boutique Oak Park hotels.